Cryptocurrency Card Issuer Wirex Granted E-Money License in the UK. Matveev expressed his satisfaction with the FCA accreditation and emphasized that Wirex wants to bring cryptocurrencies into the mainstream while providing a solution for managing both crypto and fiat funds. The UK based crypto company noted that the license has taken 9 months to acquire. 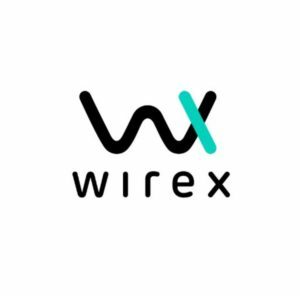 It seems the long application process has been worth it as Wirex believes the internationally recognized credentials from the British regulator will help assure customers the platform is maintaining high compliance standards. Wirex’s FCA license is the last in a series of positive crypto developments in Great Britain. Last week, Crypto Facilities, a crypto futures exchange regulated by the same authority, announced the launch of the first bitcoin cash dollar (BCH/USD) futures. In early August, US based crypto exchange Coinbase revealed its UK customers will be able to buy cryptocurrencies with British pounds (GBP). According to a recently published report, the United Kingdom has what it takes to become a leader in the crypto industry. Disclaimer: InfoCoin is not affiliated with any of the companies mentioned in this article and is not responsible for their products and / or services. 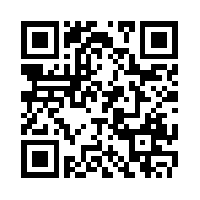 This press release is for informational purposes only, the information does not constitute investment advice or an offer to invest. Circle launches its own stablecoin. Next story The Petro will contribute to the economic relaunch of Venezuela. Previous story Ripple Believes Its Cryptocurrency is More Decentralized Than Bitcoin.